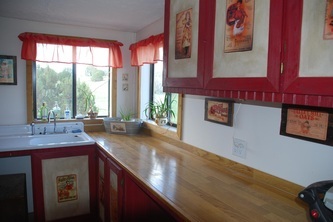 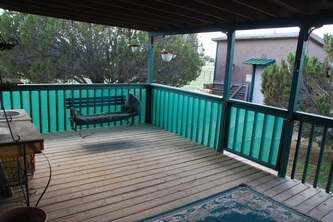 This gorgeous country home is move-in ready and immaculate, updated in 2005. 3 bedr. 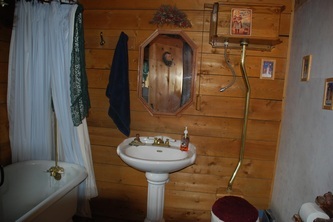 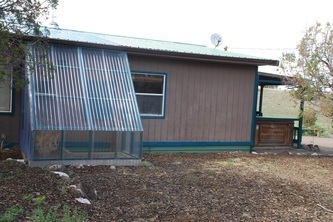 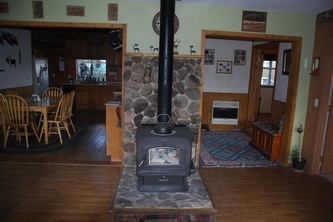 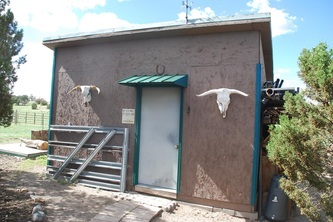 1 bath, floors are oak wood, saltillo tile & carpeting, and a green house addition provides passive heat, along with a wood burning stove by massive rock wall. 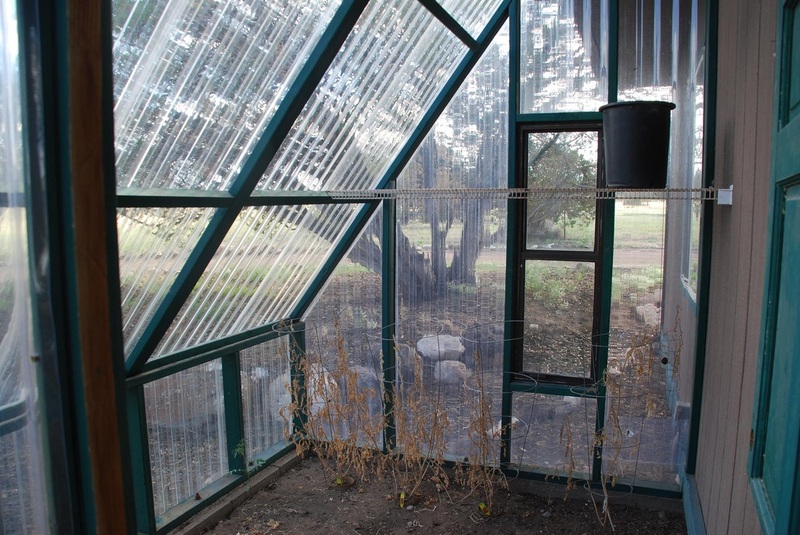 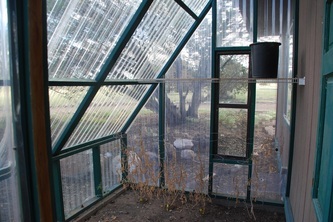 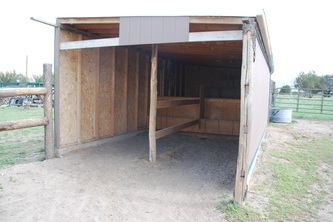 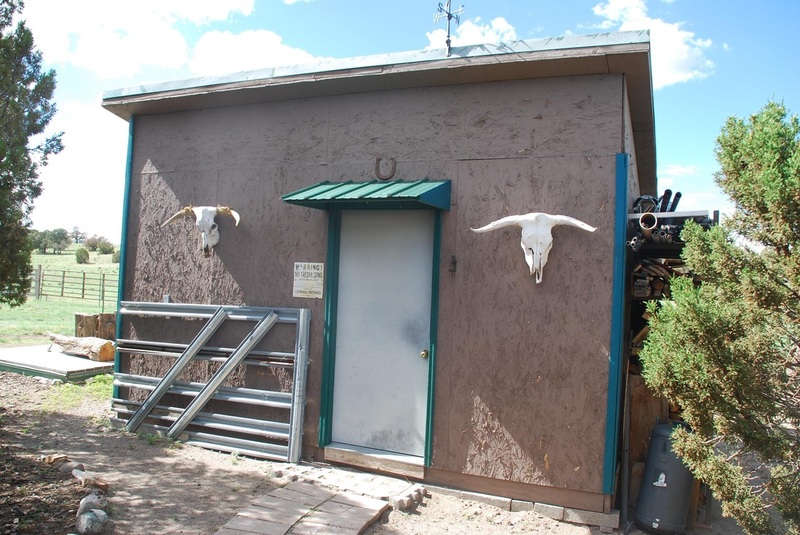 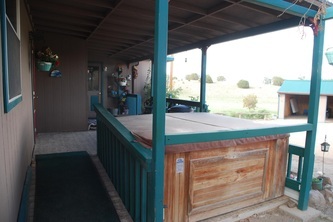 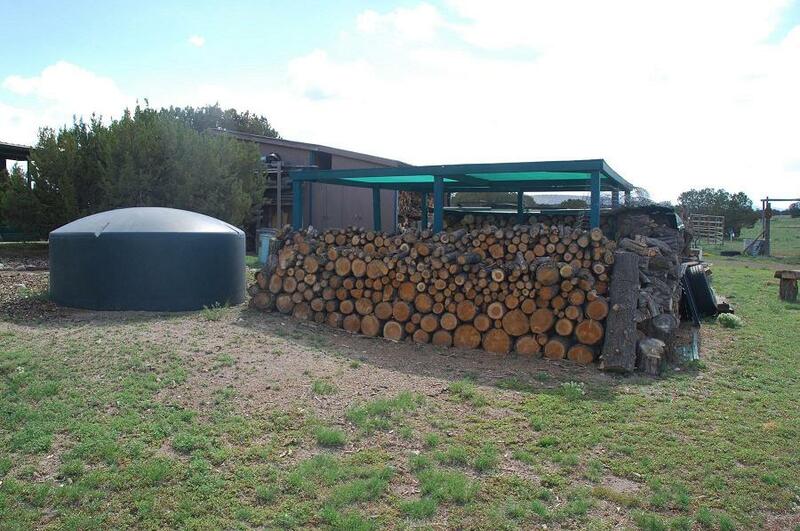 2 car garage, 2-stall horse barn, shop, one well supplies a 2,200 gallon metal tank and a 2,500 gallon submersed plastic tank, and a 1,600 gallon sistern catches rain water for gardens and livestock, 2 covered porches, 7-person hot tub. 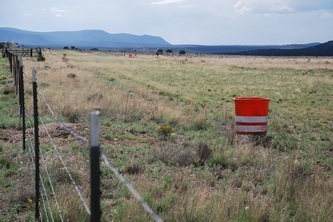 Community airstrip is directly adjacent. 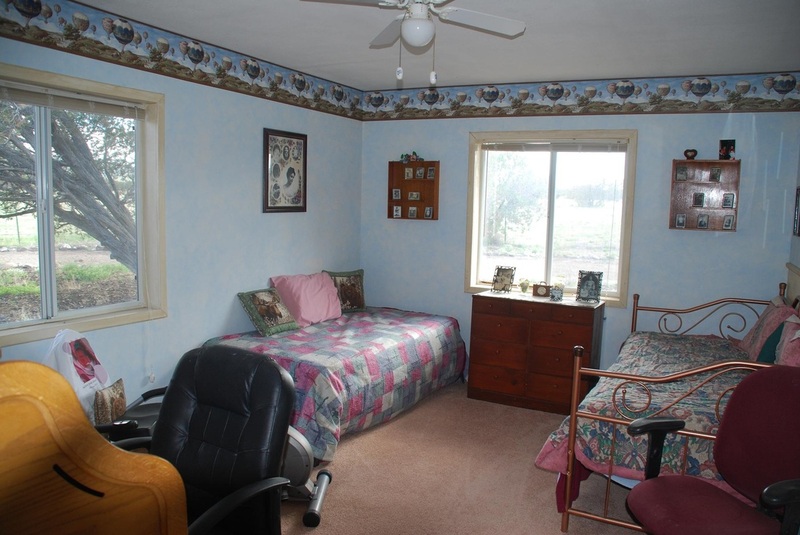 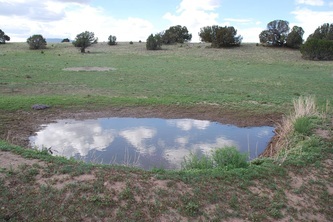 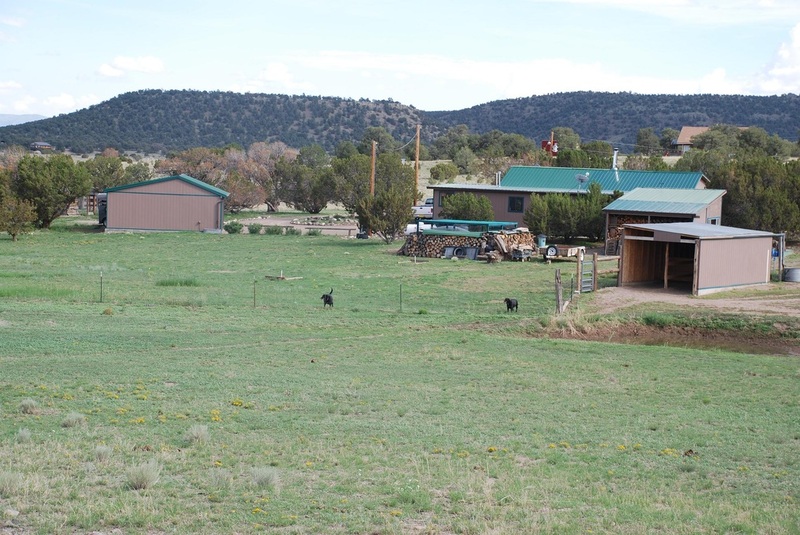 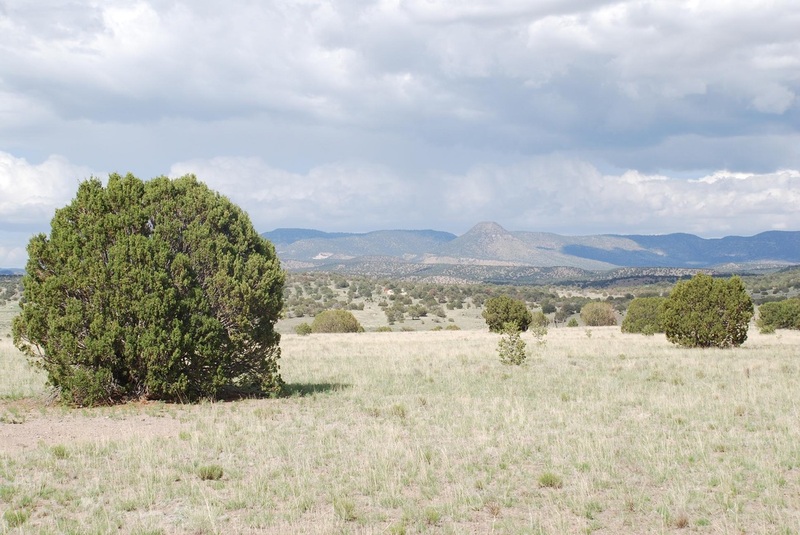 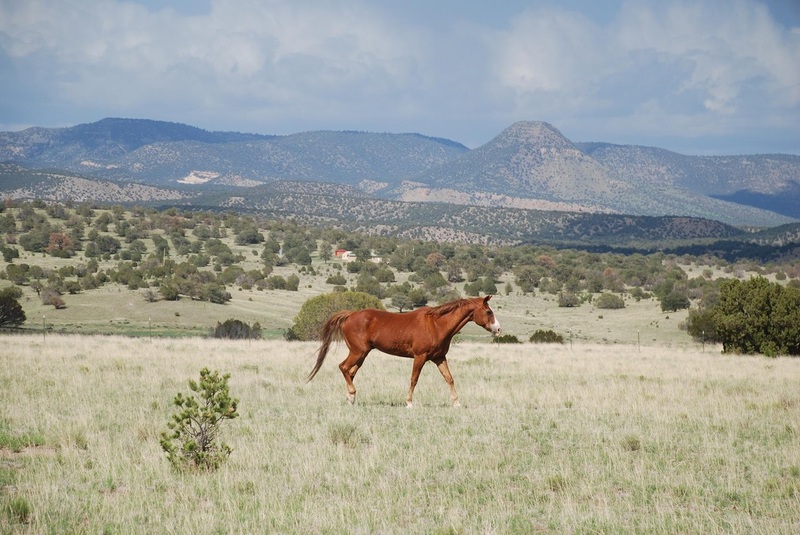 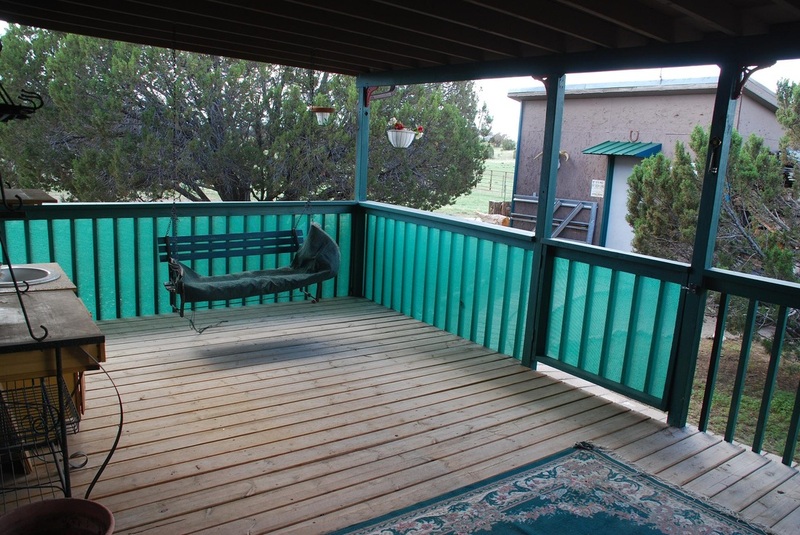 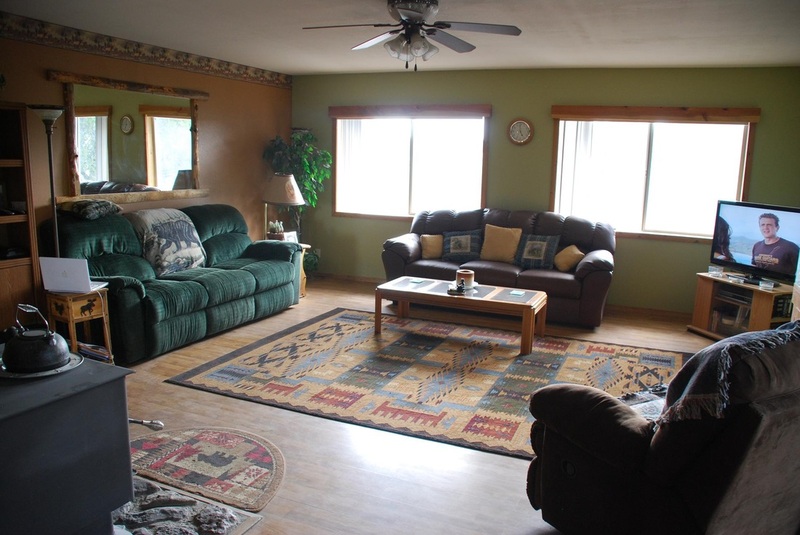 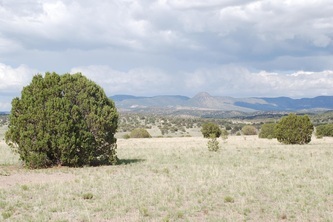 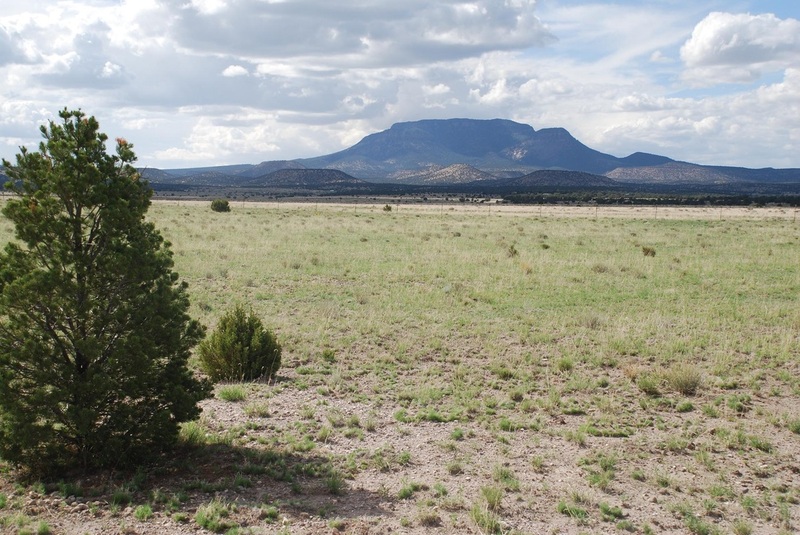 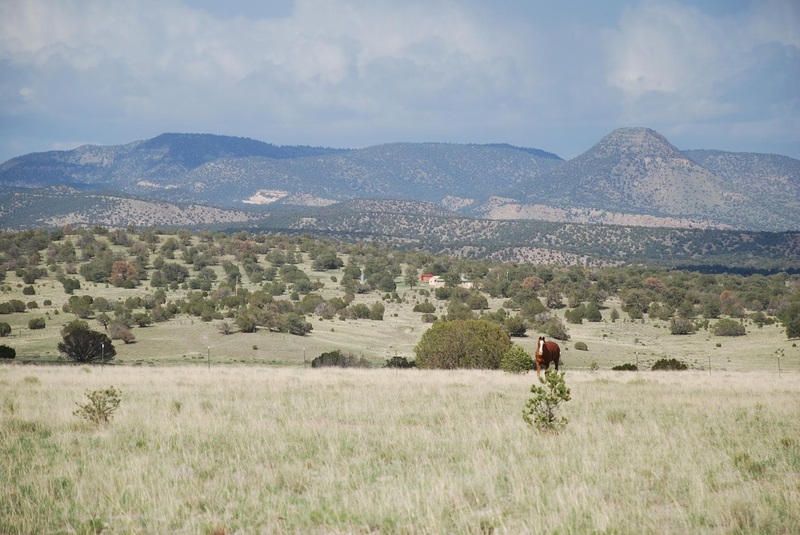 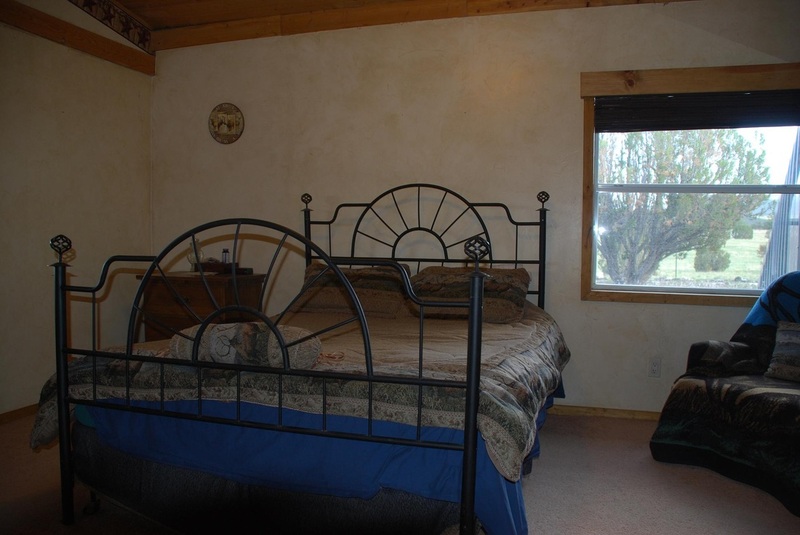 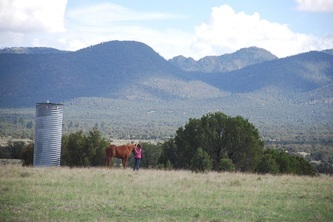 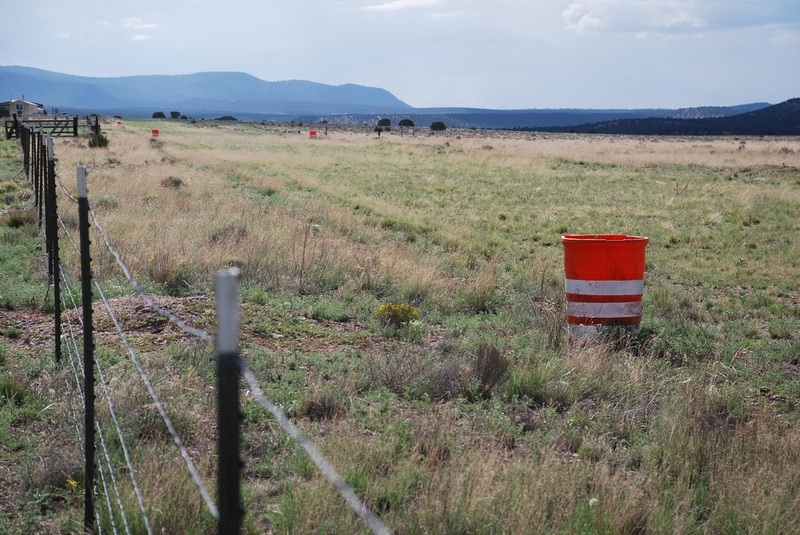 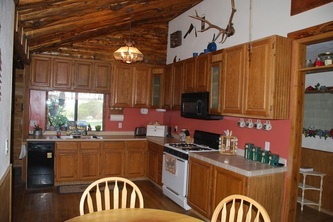 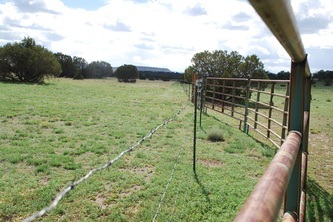 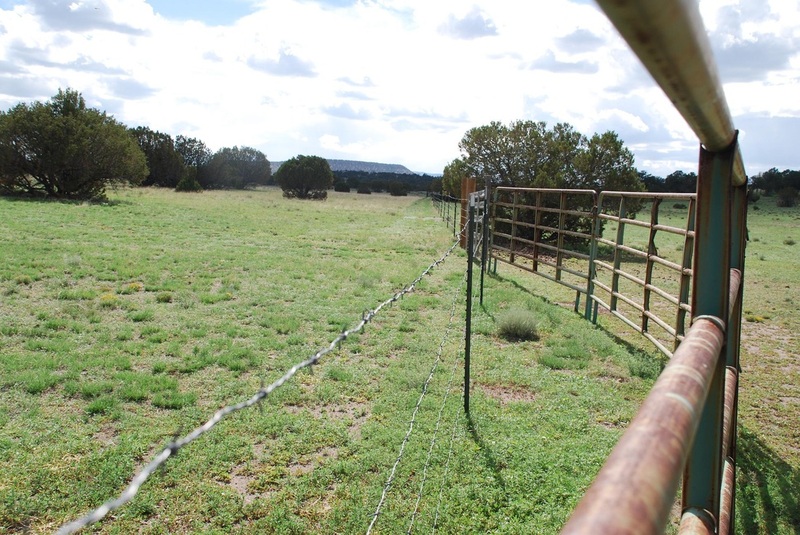 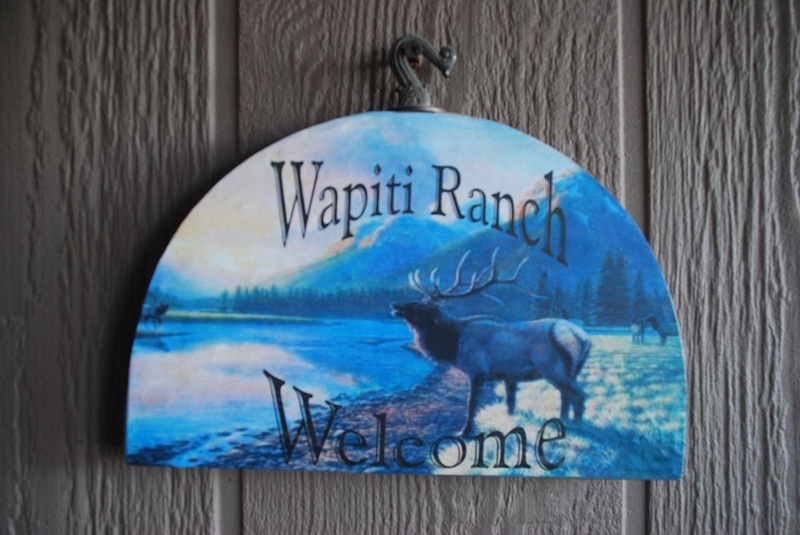 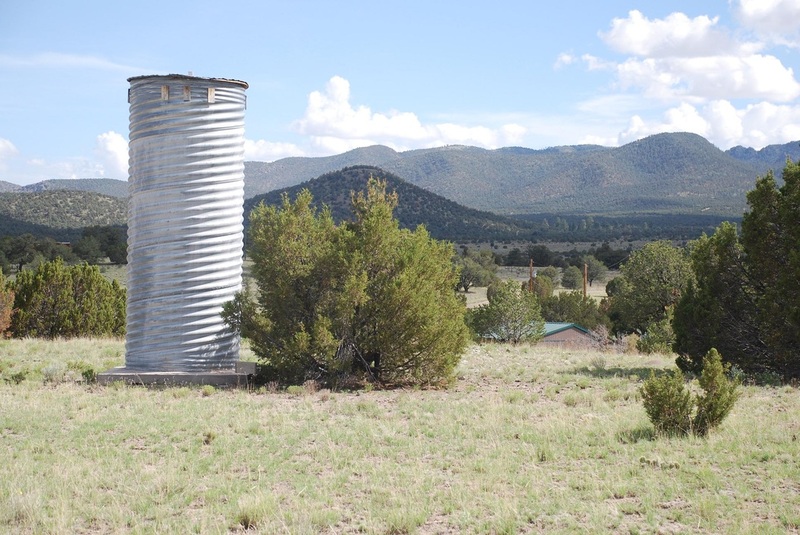 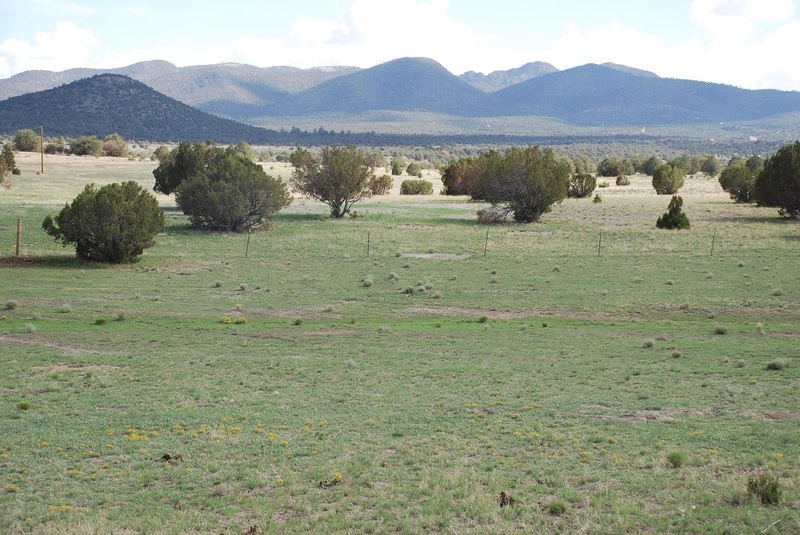 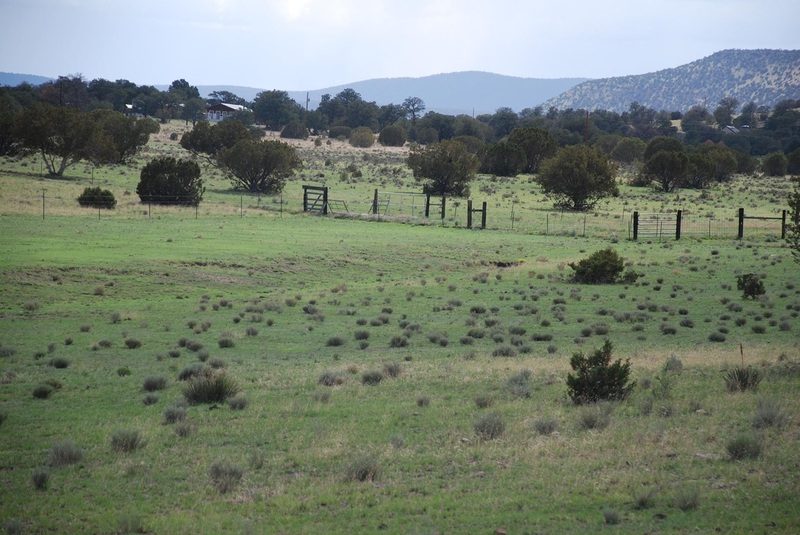 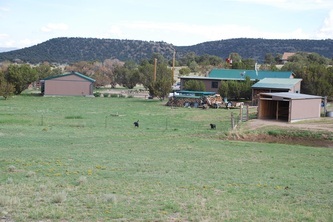 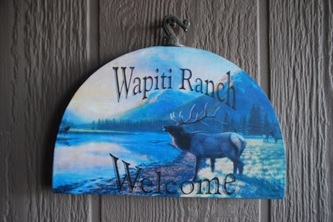 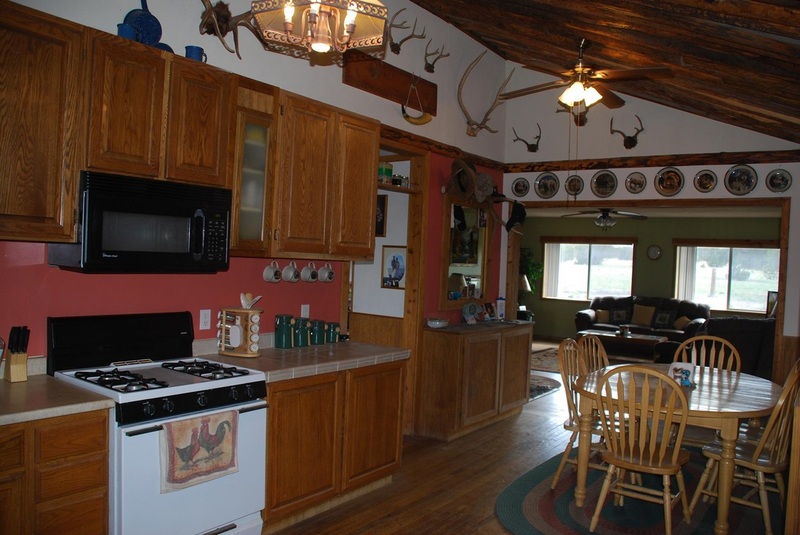 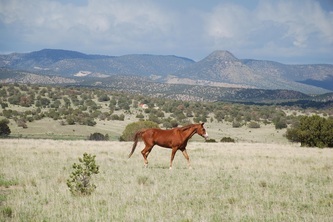 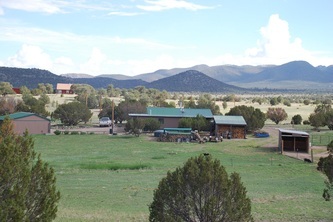 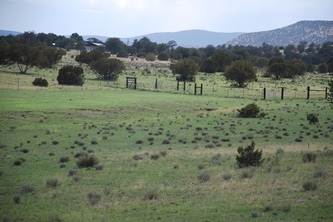 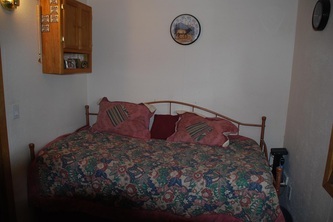 Great for hunting, excellent cross-fenced pastures, and wonderful views.